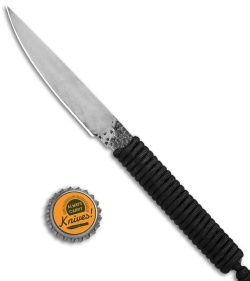 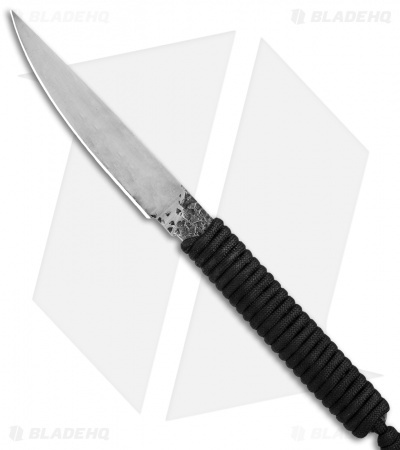 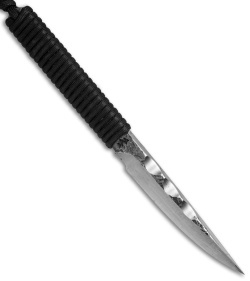 The Combat Spike from Black Dragon Forge is a tactical fixed blade knife made from solid 5160 carbon steel. It features a chisel ground blade in a satin finish that offers immense piercing power. A paracord wrap has been added to the handle to provide extra grip and ease of use. 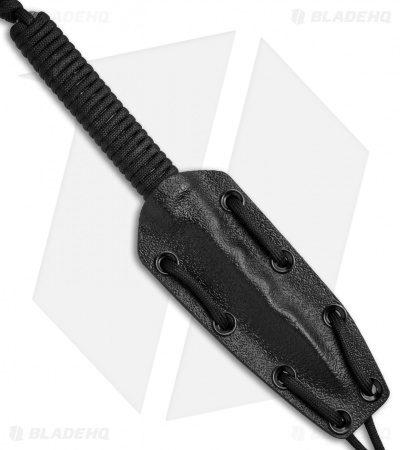 Includes a secure molded ABS sheath.